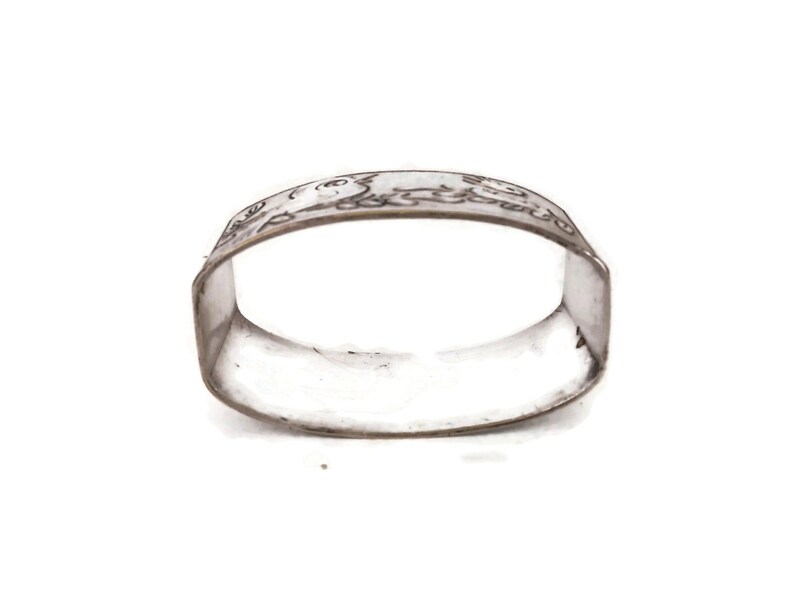 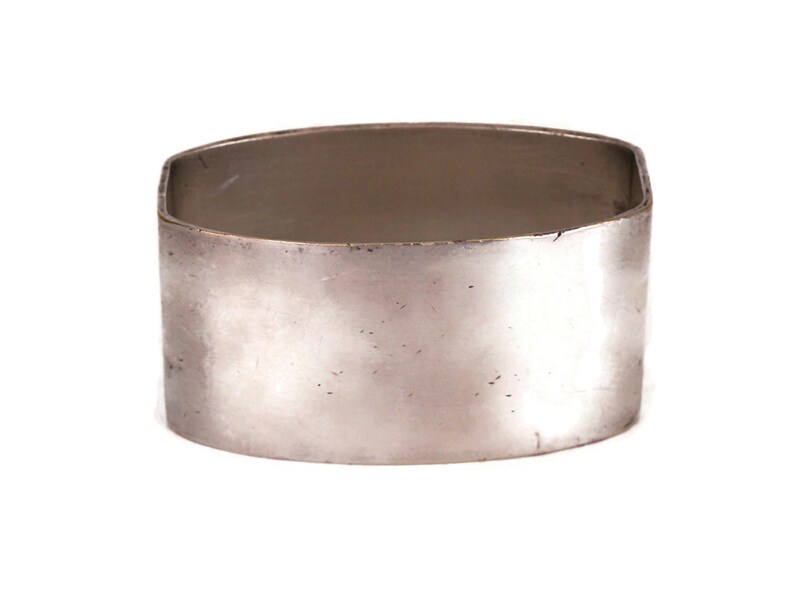 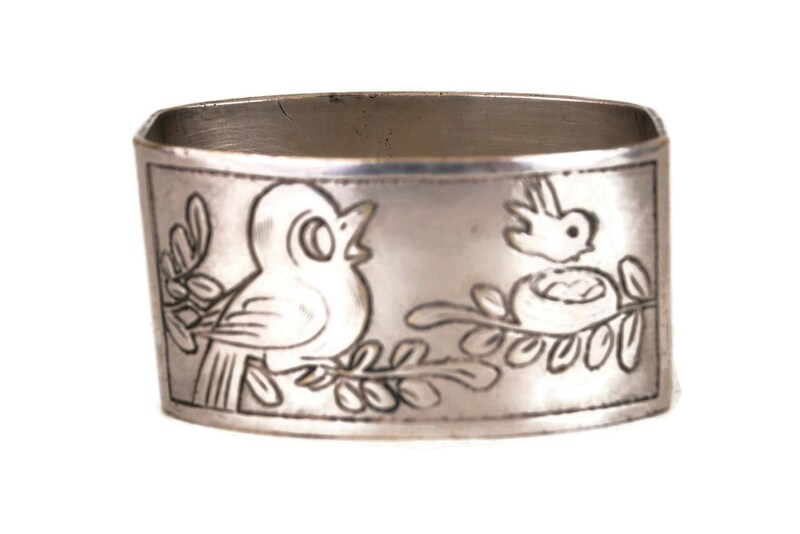 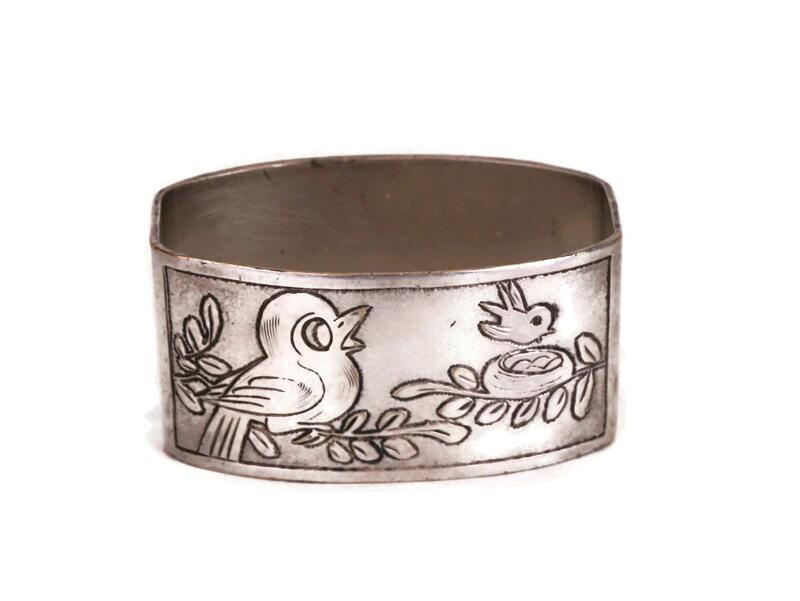 An adorable silver plated napkin ring dating from the 1930s. 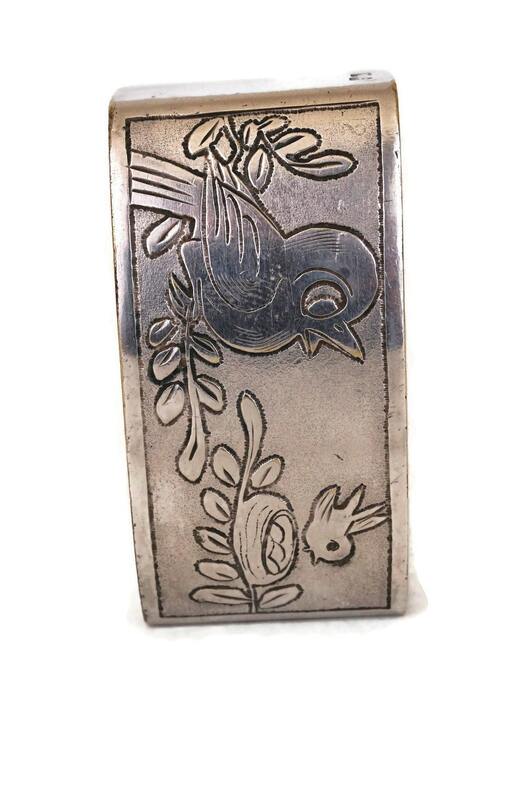 The vintage French children serviette holders has been decorated with a mother bird perched on a branch with a hatchling and a nest. 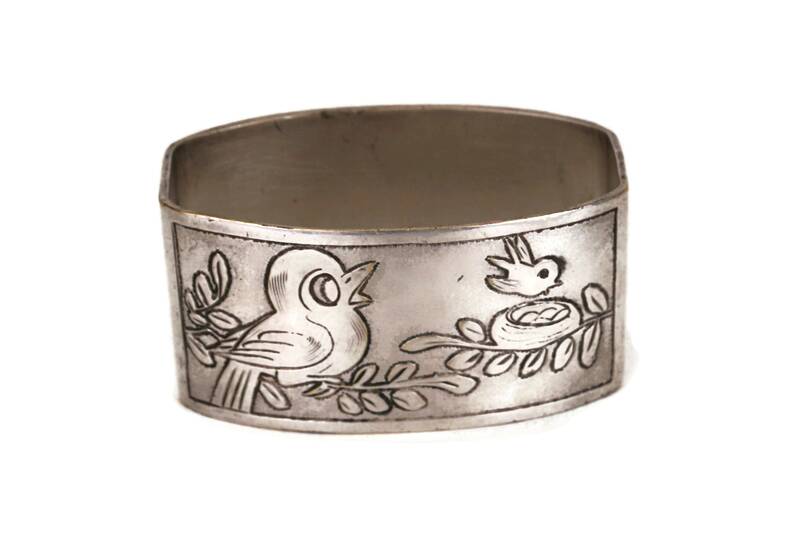 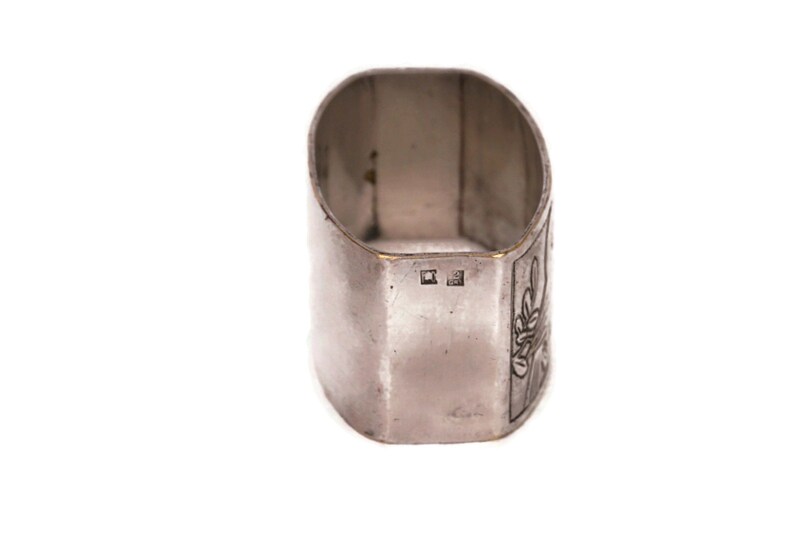 The napkin ring is stamped with the French hallmark to confirm it is quality silver plate. 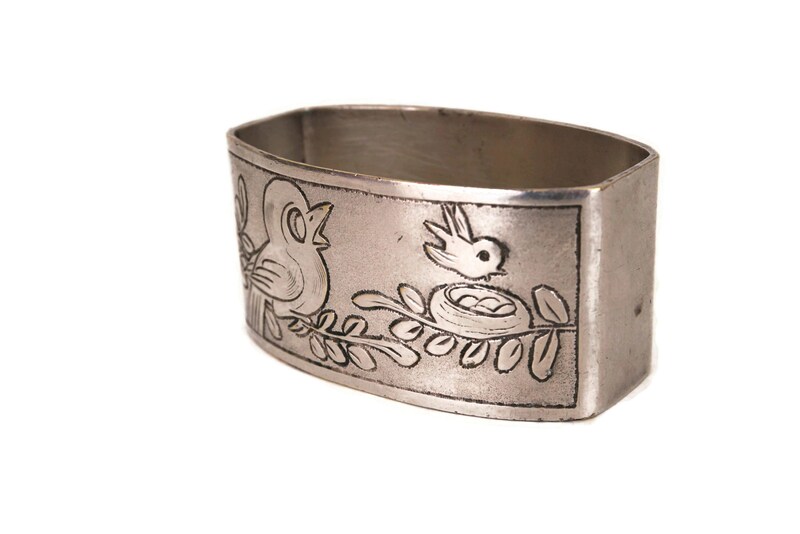 The serviette holder would make a wonderful gift for children. 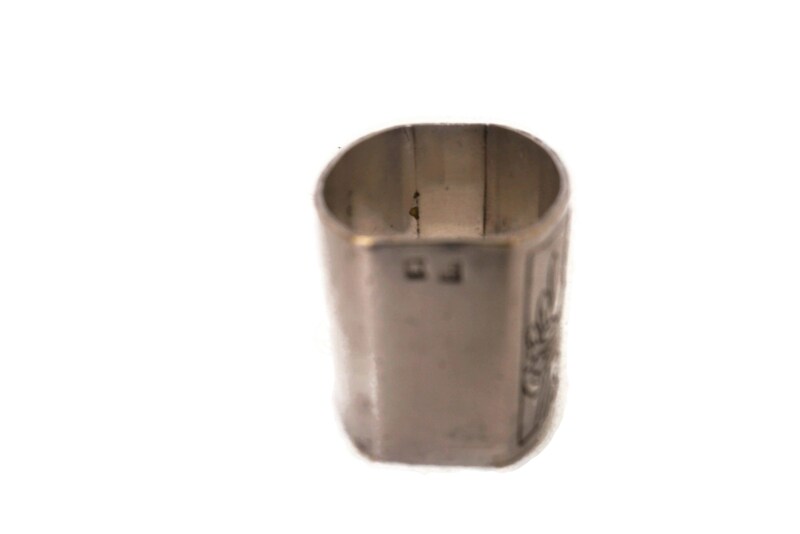 (5,5 cm x 2,5 cm x 3 cm). 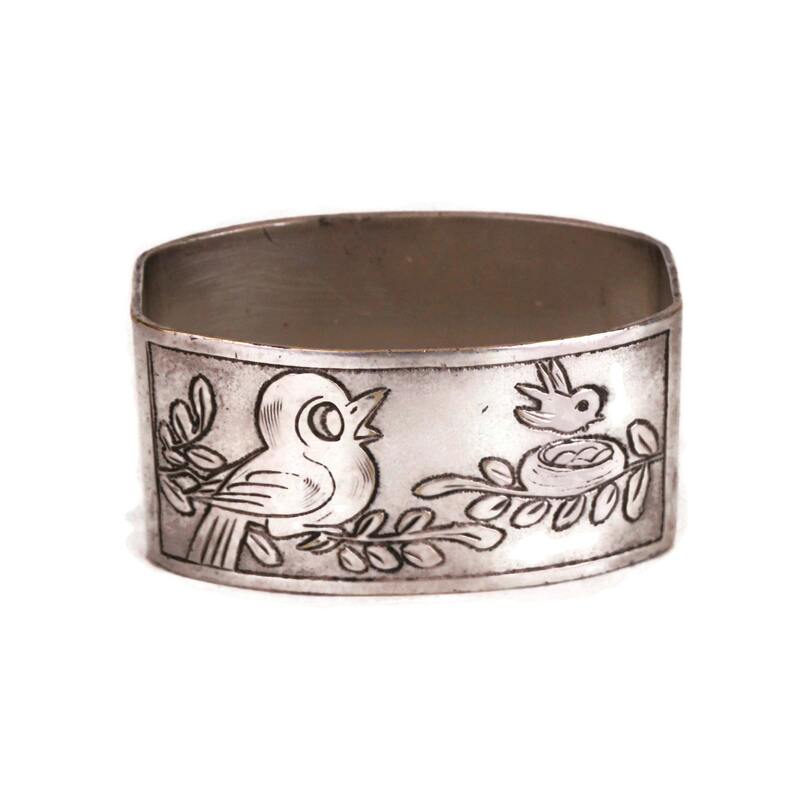 The napkin ring is in very good condition with signs of age and wear including minor scratches and light tarnishing to the silver plated.